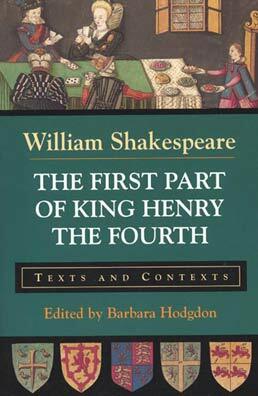 This teaching edition of Shakespeare’s The First Part of King Henry the Fourth responds to the needs of instructors using a variety of approaches to Shakespeare, including historical and cultural studies approaches. The play is accompanied by 6 sets of primary documents and illustrations thematically arranged to offer a richly textured understanding of early modern culture and Shakespeare’s work within that culture. The texts include facsimiles of period documents, excerpts from the chronicle accounts of English history, conduct book literature, military manuals, descriptions of the early modern theater and other entertainments, and literary works presenting alternative versions of Shakespeare’s play. The documents and illustrations contextualize the play’s treatment of history, civic order and rebellion, authority, the idea of honor, the feminine, the education of a prince, and revelry at the margins of culture. 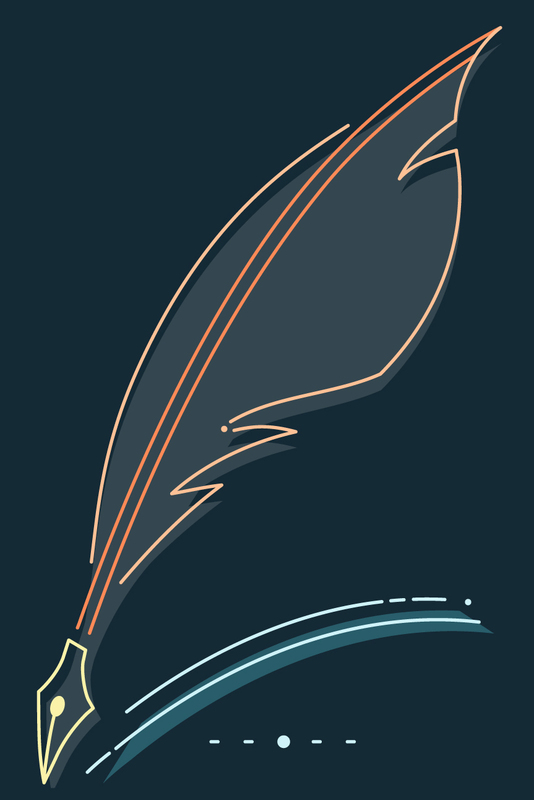 Editorial features designed to help students read the play in light of the historical documents include an intelligent and engaging general introduction, an introduction to each thematic group of documents, thorough headnotes and glosses for the primary documents (presented in modern spelling), and an extensive bibliography. 6. The Oldcastle Controversy: "What's in a Name?"